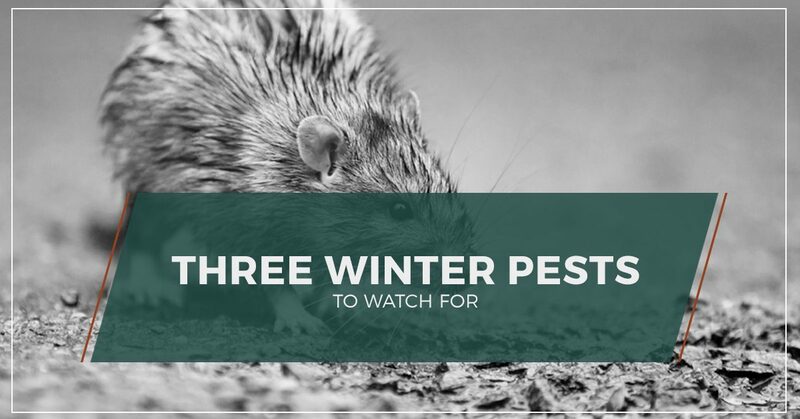 As the temperatures cool, you may think that your rodent and pest control worries are behind you, and it’s true that summer is typically peak season when it comes to pests like bed bugs. However, the cold doesn’t mean you are safe. In fact, you need to stay on the lookout for signs of infestation as insects and animals seek out warm places to shelter from the rain and snow. Northwest K9 Bed Bug Detectives & Pest Control is here to help with tips on what to look for as winter approaches. Read on to learn more, and call Northwest K9 today for comprehensive pest control services you can trust! 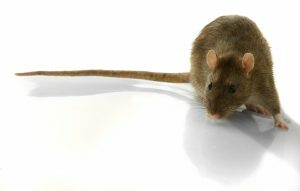 House mice are the most common culprit that U.S. residents face when handling a rodent infestation. They can adapt to many different conditions, and they breed quickly — female mice can give birth to multiple babies every three weeks, which means that you need to act quickly to address a mouse problem. They prefer grain foods like cereal and seeds, so you may want to check your pantry for signs of unwelcome little visitors. Also sometimes called black rats or ship rats, roof rats are so named because they seem to prefer sheltering in the upper levels of buildings. They are brown and black, larger than house mice, and are common in coastal states and seaports like Seattle. They are drawn to food and water, so in addition to keeping an eye on the pantry, you should also try to eliminate water sources like leaky pipes and pet water dishes outside. Norway rats are another species that may try to find refuge from the cold in your home. They like to nest near wood piles or collections of garbage or other debris. An unfinished part of your home or a room that may be under construction would be an ideal destination for this type of rat if you don’t keep it clean and tidy. Norway rats are social, and tend to build burrows near one another, so if you notice one, the chances are high that you have a few more in hiding. For some, rats and mice may be the perfect pet, but when they come into your home or business uninvited, they come with consequences. Rodents of all stripes can cause significant structural and electrical damage from chewing through the materials of your home to reach food or water. Everything from drywall and wiring to lead pipes can be damaged. They also may also expose you and your family to diseases like Salmonella and parasites like tapeworm. One of the reasons why preventing a rodent infestation is so difficult is because they can fit into holes much smaller than you might imagine – house mice, for example, can fit through spaces the size of a dime. If you see the signs of a rodent problem, call Northwest K9 right away! Call Northwest K9 Pest Control Today! We take pride in being the Seattle area’s Top Rated Local® bed bug treatment and pest control provider, and we’ll help you find a rodent control solution that is safe and effective. Not only do we remove pests like house mice and roof rats, but we can also locate and seal entry areas with rodent-proof materials. 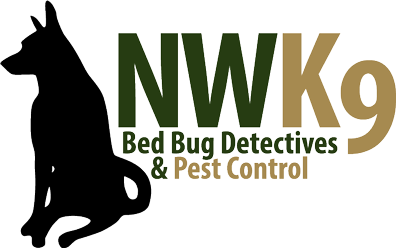 When you need help with a rodent infestation, choose the best — contact Northwest K9 Bed Bug Detectives & Pest Control!